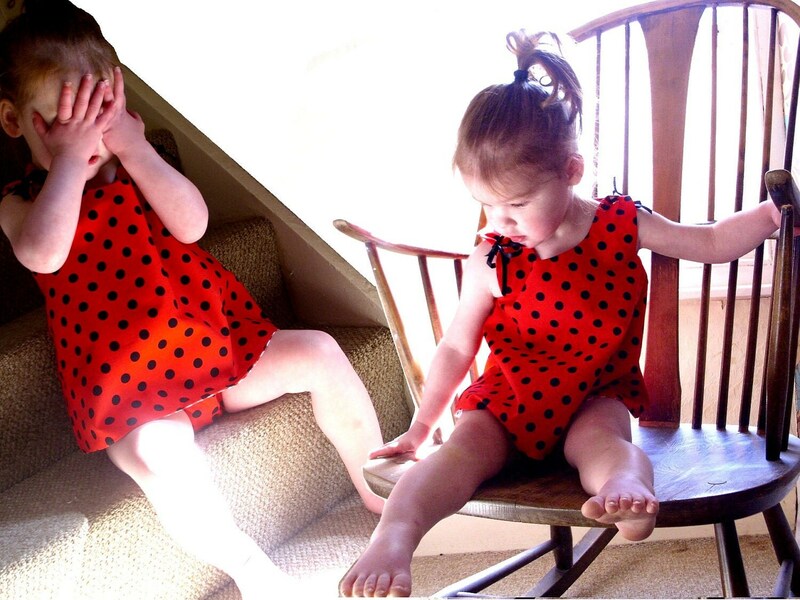 Adorable toddler summer playsuit entirely handsewn in red and black ladybug polka dots and fully lined with a reversable lively red gingham option. 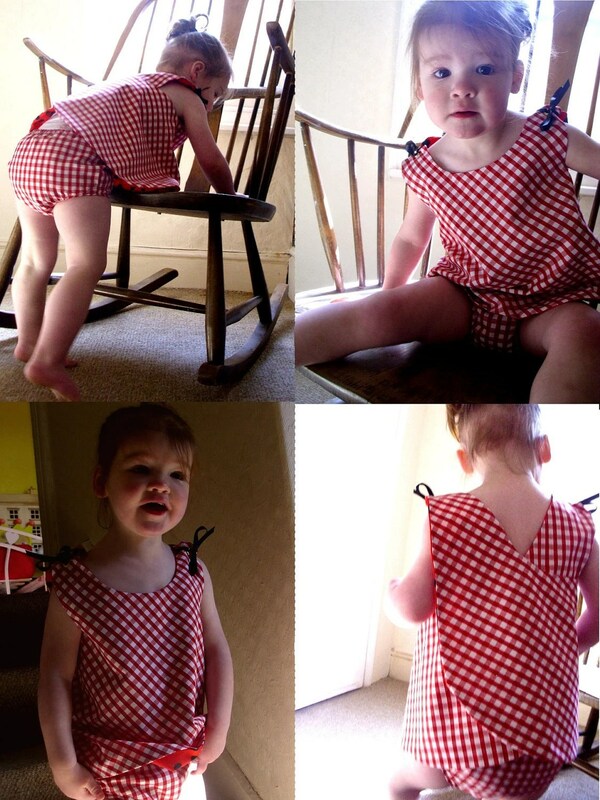 This outfit comprises of a back wrap across feature tunic top held together at the shoulder with black silk ribbon tied through brass eyelets and matching (again reversable) elasticated nappy / diaper liner. 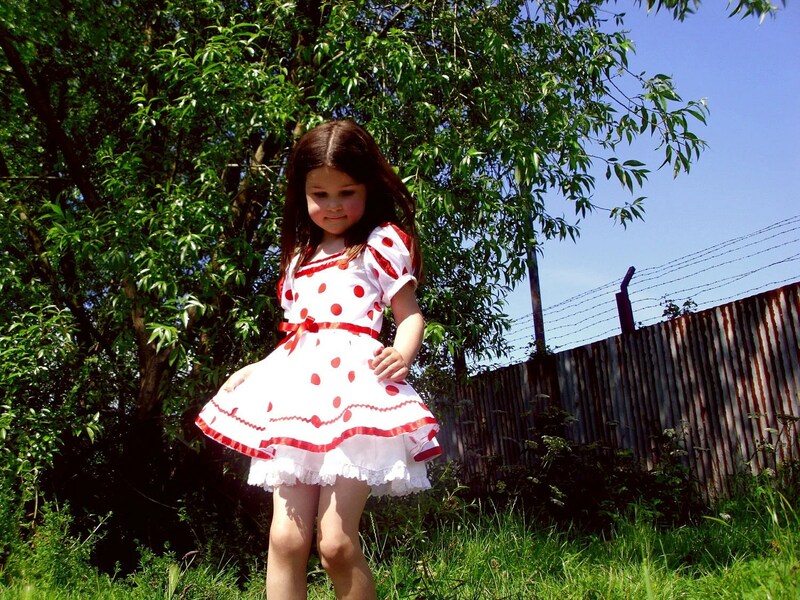 Perfect for romping around the garden, the park or on the beach on a hot sumers day! 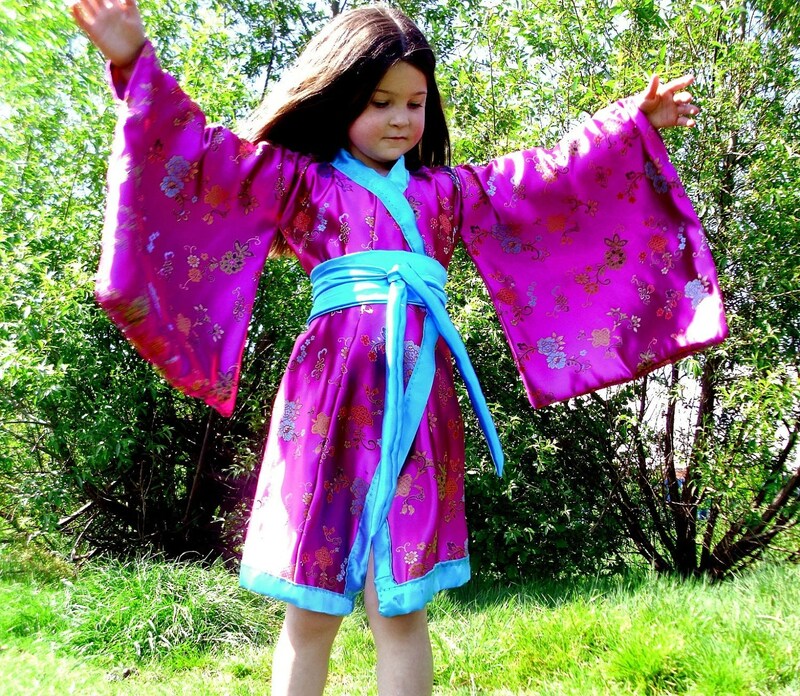 Fits size 18 to 30 months – as the nature of both pieces is adjustable . Machine washable on low temperatures, iron on a cool setting. 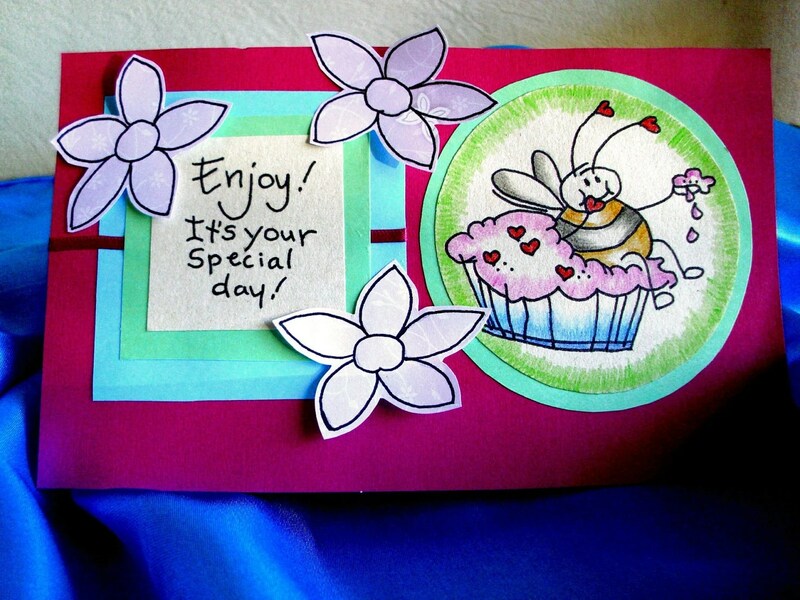 Comes complete with a hand drawn gift tag featuring a ladybird holding a flower. This is the only one like this available – I have no intentions of making another exactly like this – I buy a length of fabric I love and once it’s used in a project, I move onto the next piece since there are so many beautiful pieces of fabric out there to choose from. Worn once only to model the piece as seen in these pictures. 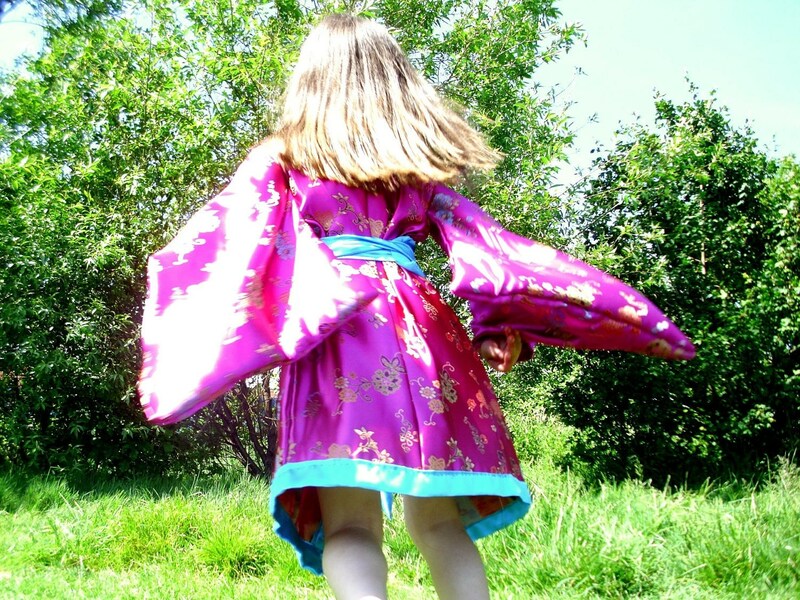 Completely handmade and handstitched from scratch using my own hand drawn pattern inspired by true traditional Kimono panneled pattern. Ideal for fancy dress and costume parties, dance shows, competitions, dressing up and much much more! 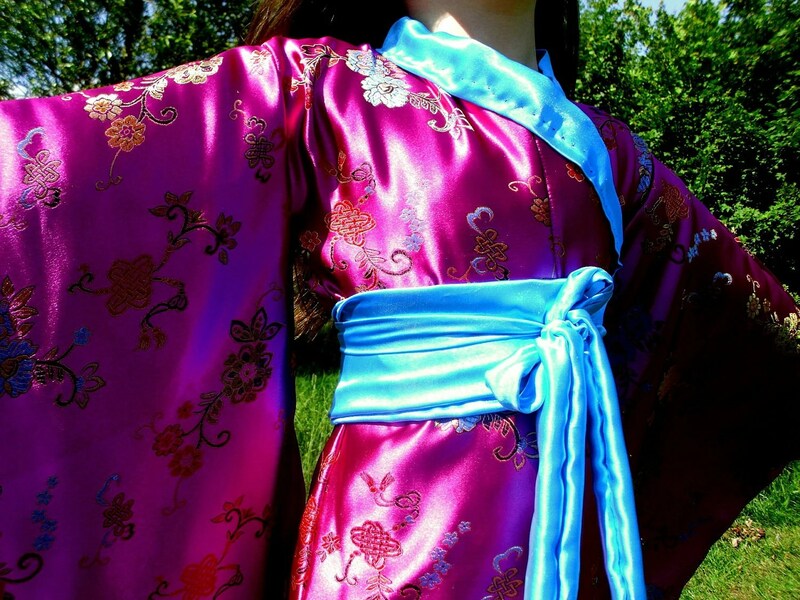 The dress is made from quality Japanese silk embroidered fabric in shocking hot pink. 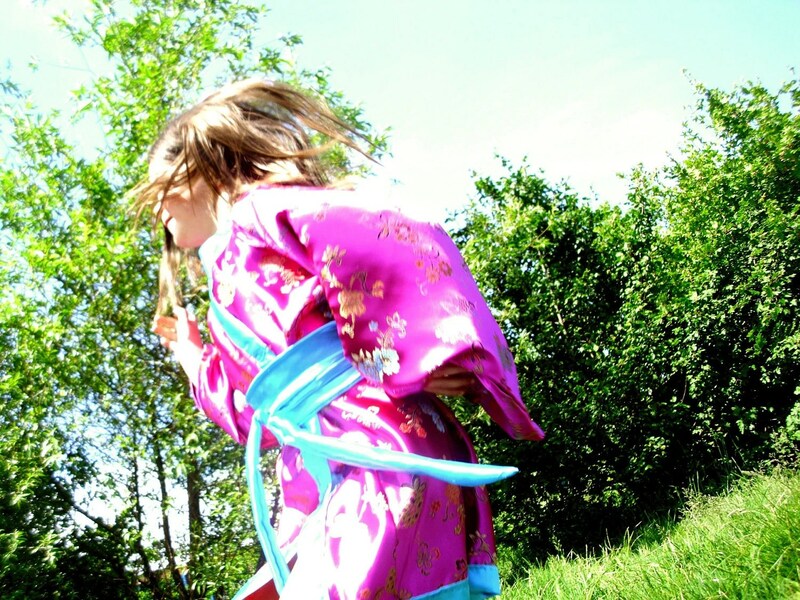 Although made to fit traditional Kimono specifications with details such as the exaggerated Sleeve sections this dress is shorter than average to suit an active child. The sleeves dramatic made from large sections of the fabric hand stitched into pockets. The collar, sides and bottoms are trimmed with a gorgeous bold cyan contrasting silk edge. The nature of this fabric is heavility detailed and thus the underside is subject to a little shedding upon the first few wears. Handwash only in lukewarm water. 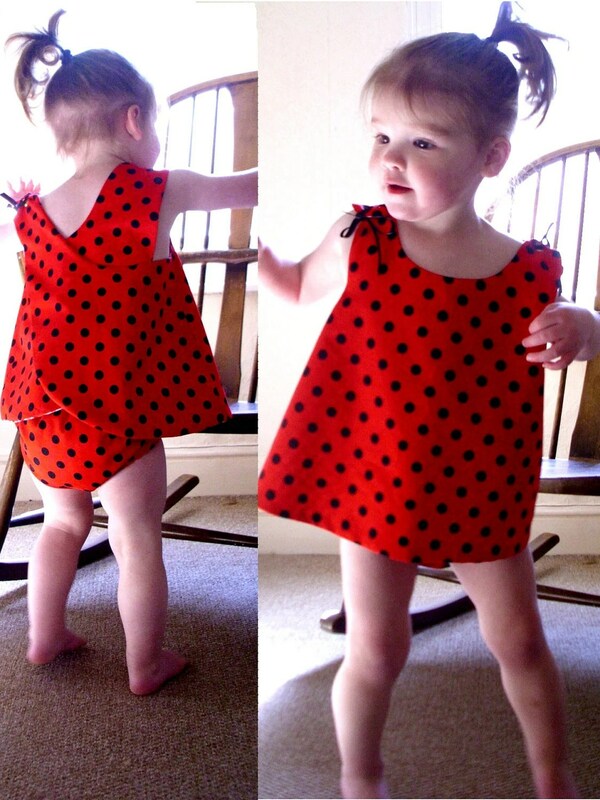 This dress is sized to fit a child between 4 and 7 years (depending on the size of the child – please check measurements before purchasing to avoid dissapointment). Completely handmade and handstitched from scratch using my own hand drawn pattern. 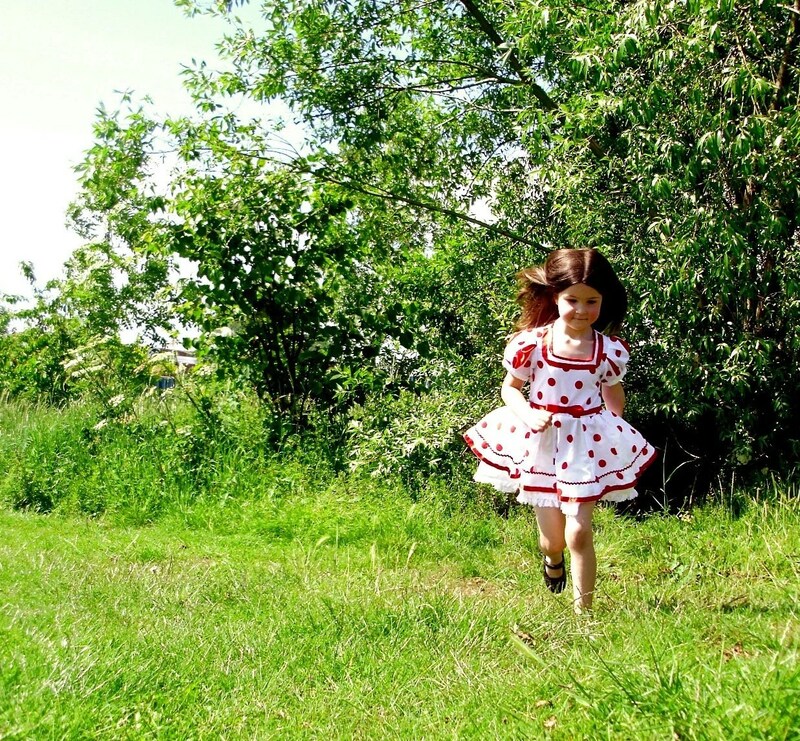 The dress is made from quality white with red polka dot print cotton fabric and is fastened at the back with a waist to top strip of sturdy velcro. 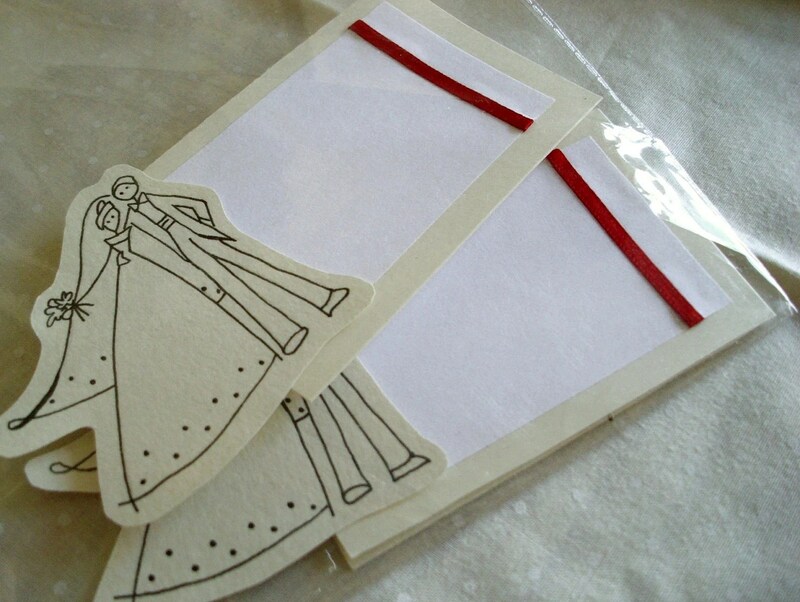 The sleeves are puffed Snow White style with alternate inserts of red polyester satin and lined with a white tape ribbon trim. The collar is decorated with a double scarlet red ribbon trim and this is continued with a waistline bow detail. 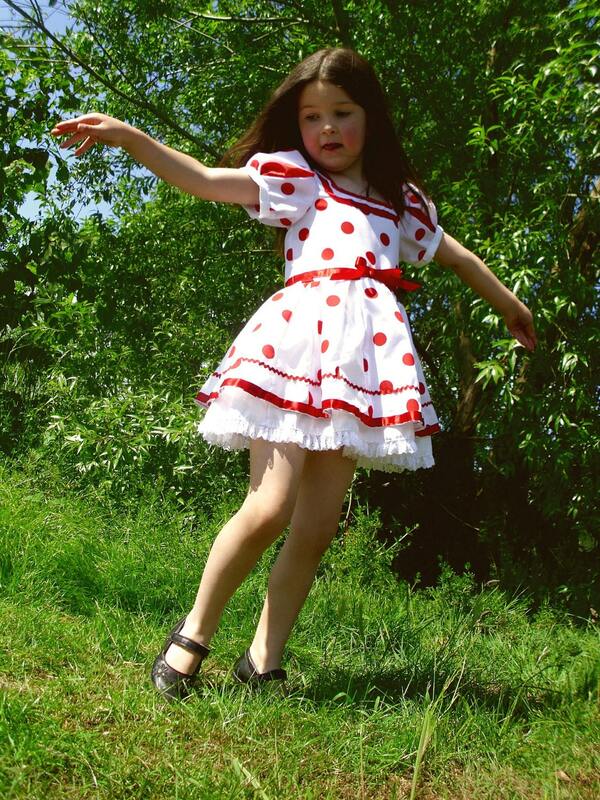 The top skirt is carefully stiched into pannels of alternate white polka dot print fabric and plain white triangles for a pretty little flared effect and then trimmed with crimson red satin ribbon and a length or red rickrack. The underskirt is again stitched into pannels of white tulle net to help form a flare, and edged along the bottom in white cotton and eventually trimmed with a girly white lace frill. 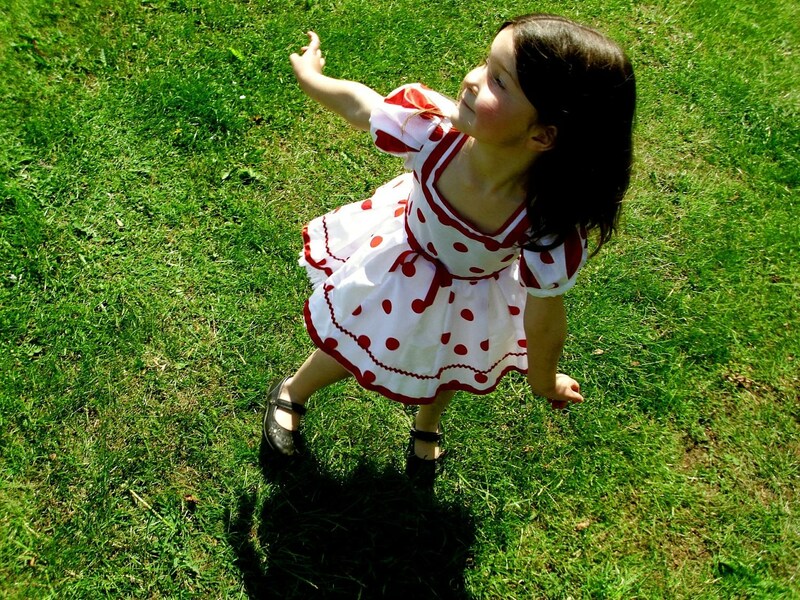 This dress is sized to fit a child between 4 and 6 years (depending on the size of the child – please check measurements before purchasing to avoid dissapointment). This dress has only been worn for the modeling session as seen in the listing pictures. The perfect unique and original hand drawn set of 10 name cards for your wedding seating plan. Each set is made to order specifically and therefore you should allow a 2 or 3 extra days ontop of standard posting times. The main image of the happy bride and groom has been hand drawn by myself on cream card, and is mounted in a subtle raised 3D style ontop of the main name space which is in white paper and accented in satin ribbon and backed onto matching cream card. Each card is scored and folded to ensure it stands upright. 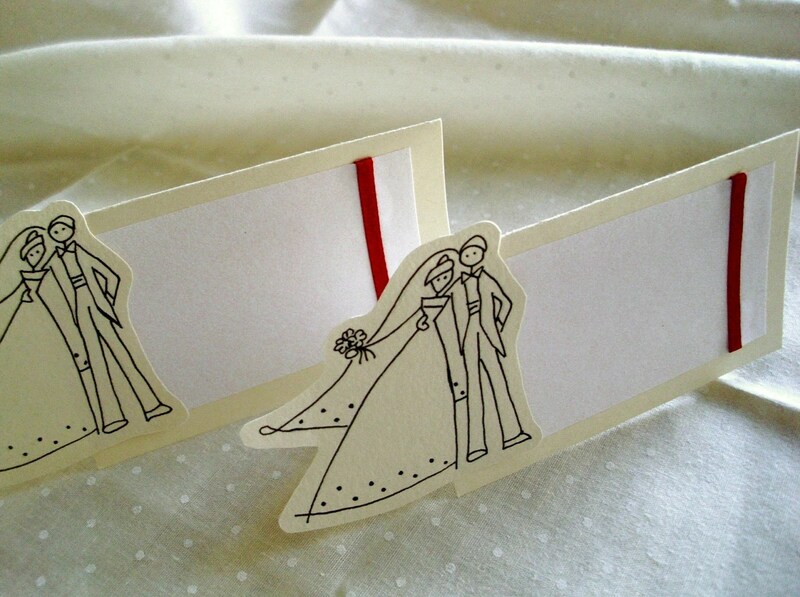 The main name area is of course left blank for you to write your guests names on them. The red satin ribbon accent pictured above is an example, you are at liberty to choose any color you wish for this – please leave a note upon ordering letting me know which color you would prefer. 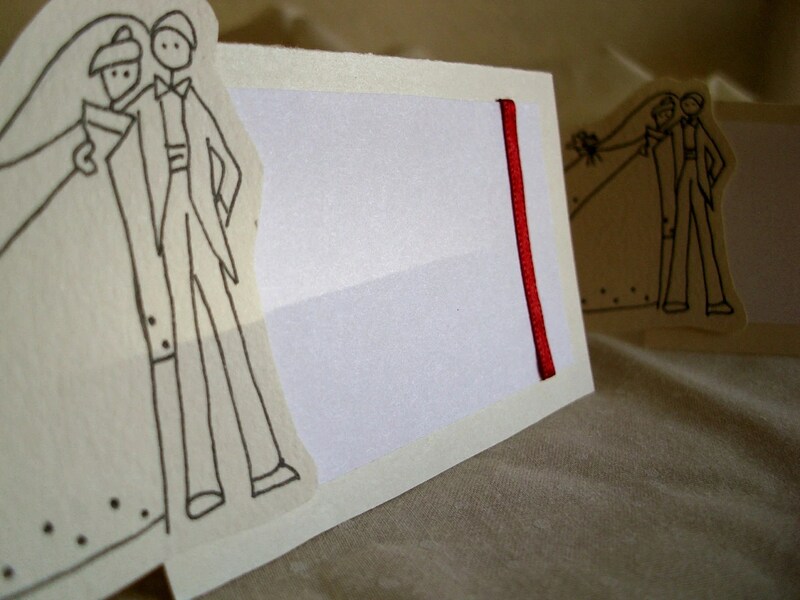 If you do not leave any instruction your cards will be accented in red ribbon like the ones pictured. Each card measures approximately 5cm x 8cm (when folded and without the additional extra when including the picture, if you include the picture the length is approximately 11cm). The price shown is for a pack of 10 cards. 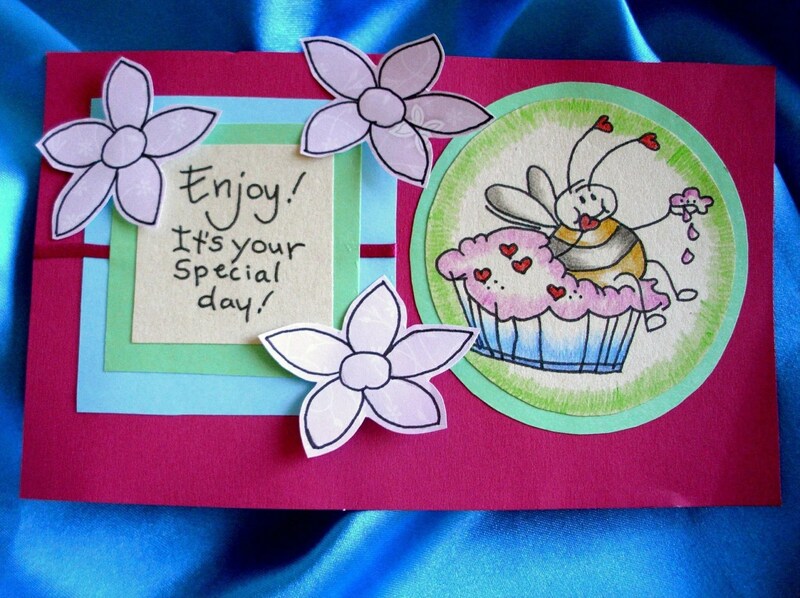 This card would be perfect not only for a birthday for for a variety of other “Special Day” type situations. This is the only one I have made and it is not my intention to make another exactly like it so this is a unique one off.. 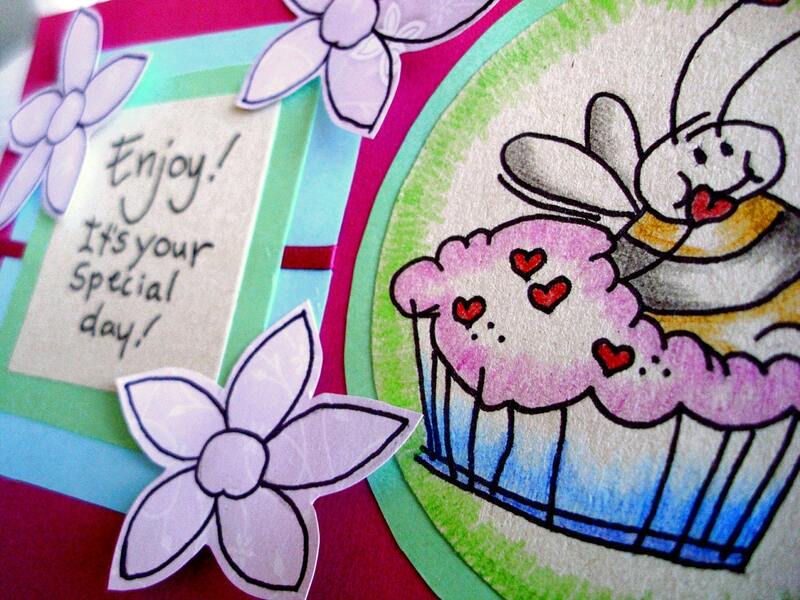 The main image of the Greedy bee sitting in the cupcake has been hand drawn by myself and to the side of that is hand written text reading “Enjoy! It’s your special day!” The images are framed in light blue and green, the card then backed onto hot pink card, embellished with pink satin ribbon and handcut 3D flowers and comes complete with a handmade envelope. 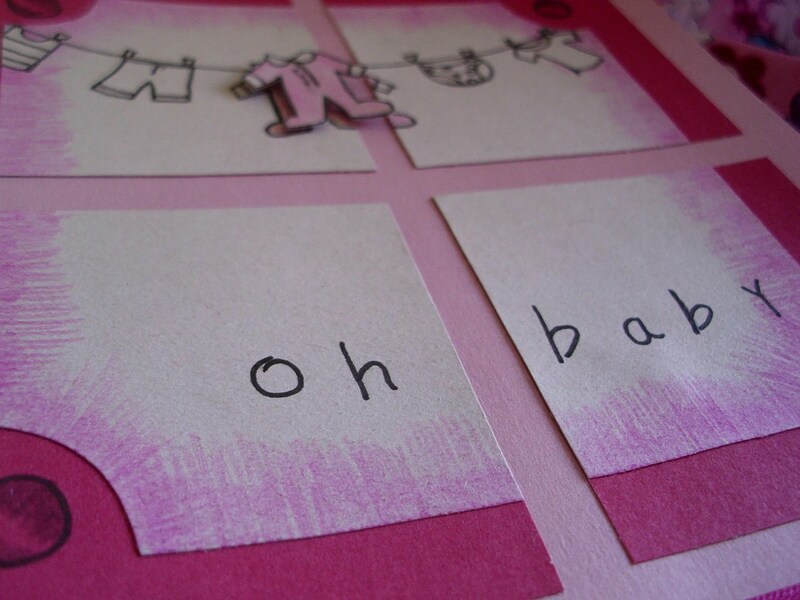 This adorable little card has been individually hand drawn and hand written and would make a perfect keepsake to announce the birth of a baby or as a congratulations card for a couple who have recently been blessed with a bouncing bundle of their own! 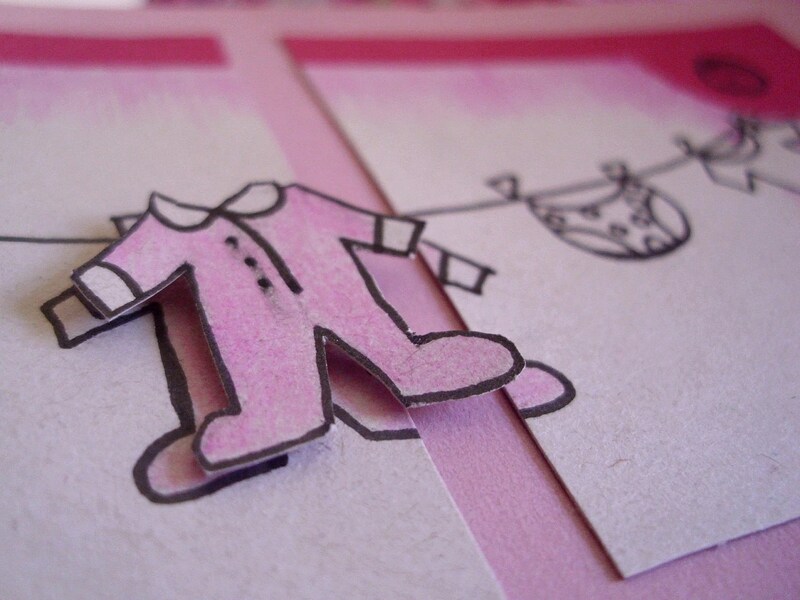 You may have noticed that this card is pink – of course that one is for a baby girl – if you would like this card made in blue for a boy instead please just leave a note upon ordering. 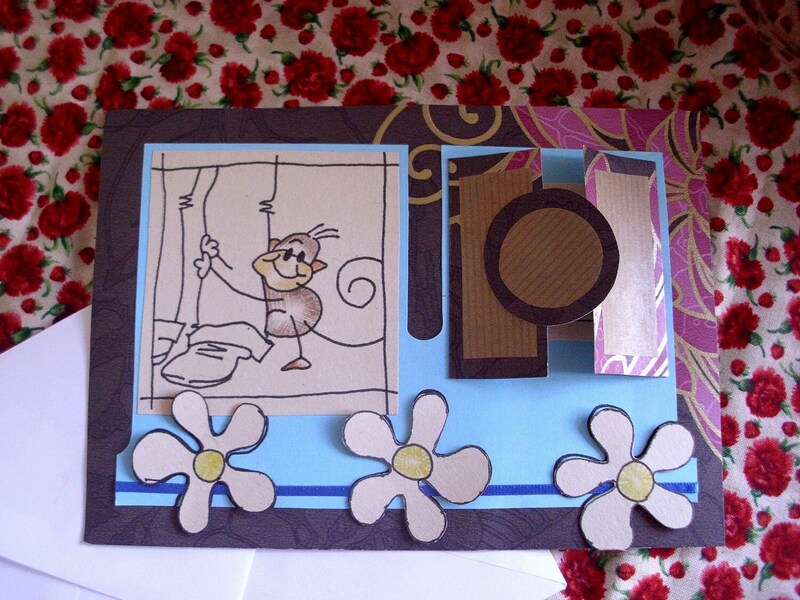 The card pictured is the only one I have made to date and upon a new order of this item I will personally set about making a fresh one specifically. 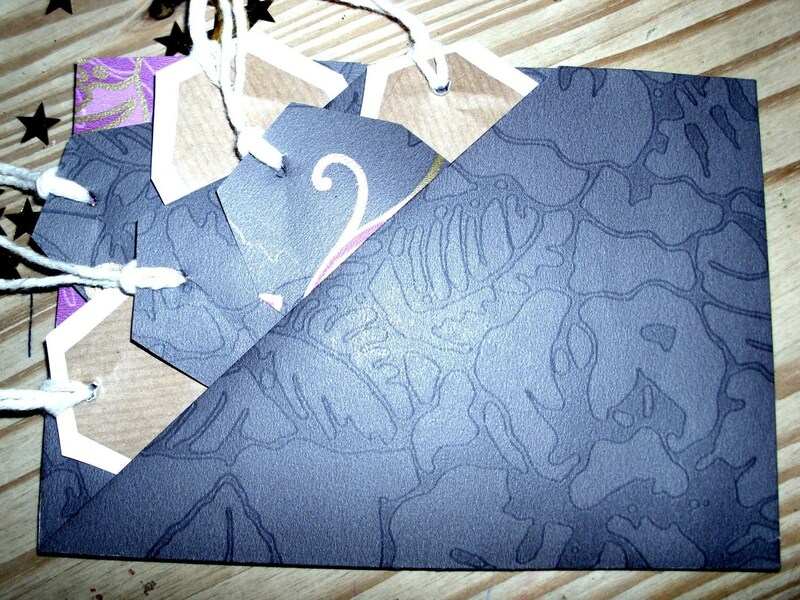 Each card therefore will be subject to slight variatons as is the nature of hand drawn and handmade items such as this. 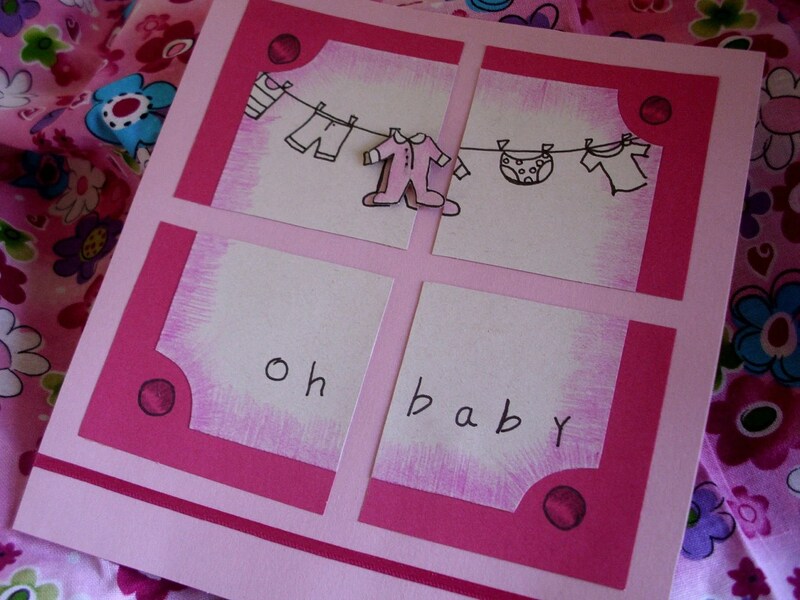 The main image of the baby grow and washing line has been hand drawn by myself and underneath is hand written text reading “oh baby” The image is framed in deep pink (this would be an accent light brown for the boy option), the card then backed onto baby pink card (this would be baby blue card for the boy option), embellished with a pink satin ribbon (again, blue for the boy option) and topped with a handcut 3D baby grow. Comes complete with a handmade envelope. 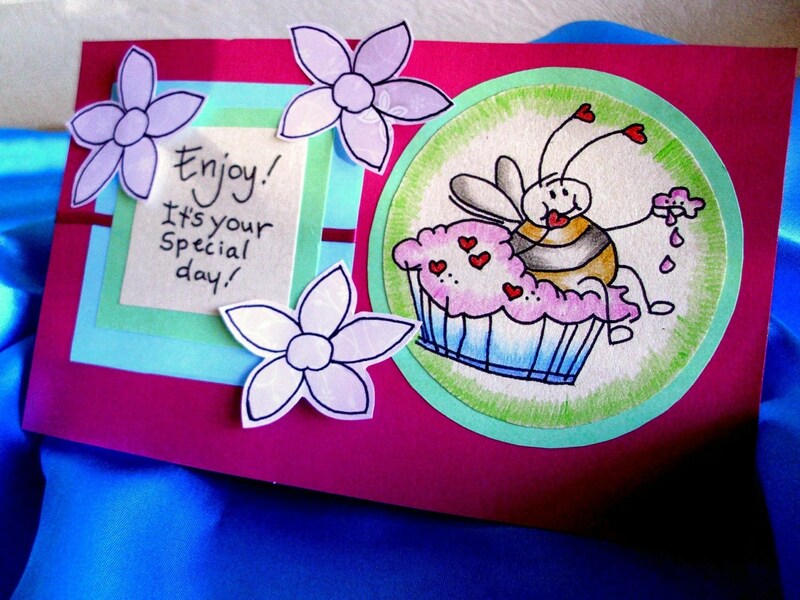 The inside is left blank for your own congratulations message or birth announcement details. I would be happy to discuss a reduced price on bulk purchases of this item if you would like to order a minimum of 10 or more, please message me direct here on Etsy for more details. 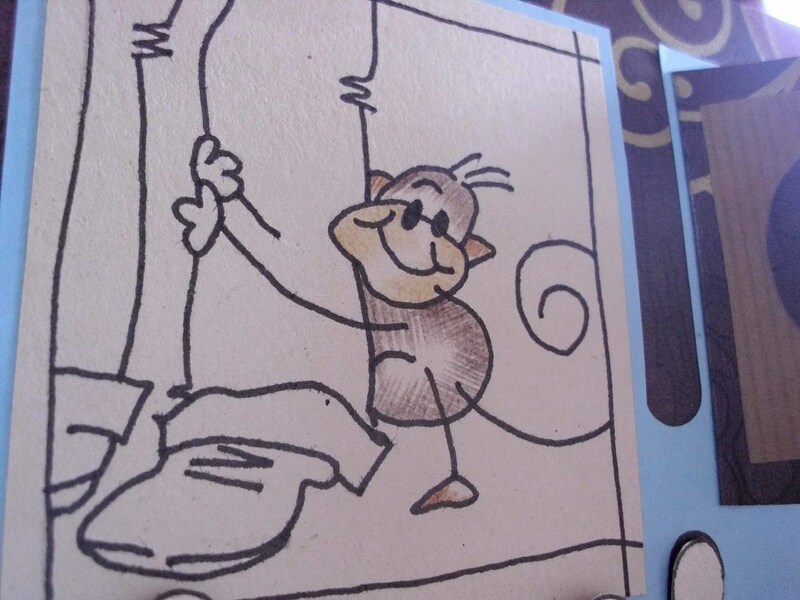 With Father’s Day coming up in the UK, I’ve designed my own little card suitable for my little monkeys to give to their Dad. This card would be just as suitable for a birthday or other occassion however. 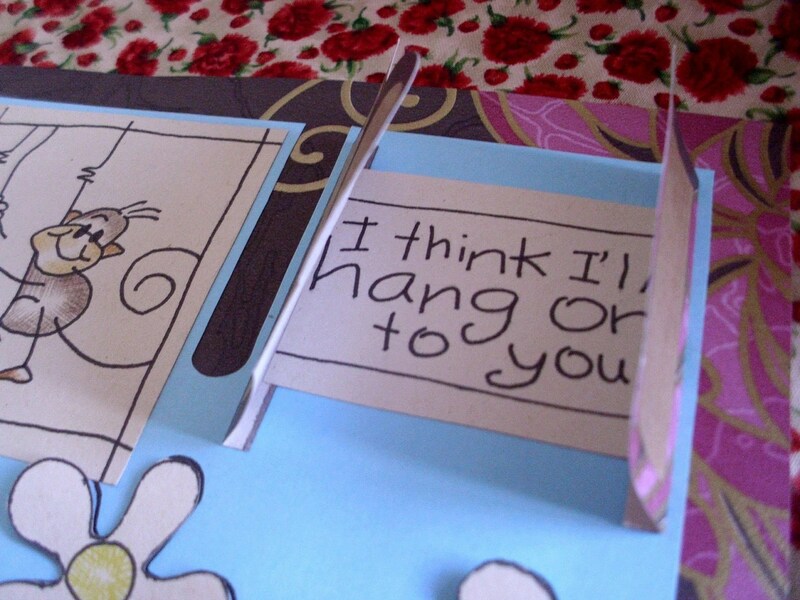 The main image of the clingy leg monkey has been hand drawn by myself and behind the little double doors is hand written text reading “I think I’ll hang on to you!” The images are framed in light blue, the card then backed onto patterned card, embellished with blue satin ribon and handcut 3D flowers and comes complete with a handmade envelope. Ever take a snapshot that would have turned out to be a fantastic shot if it wasn’t for all the messy background? 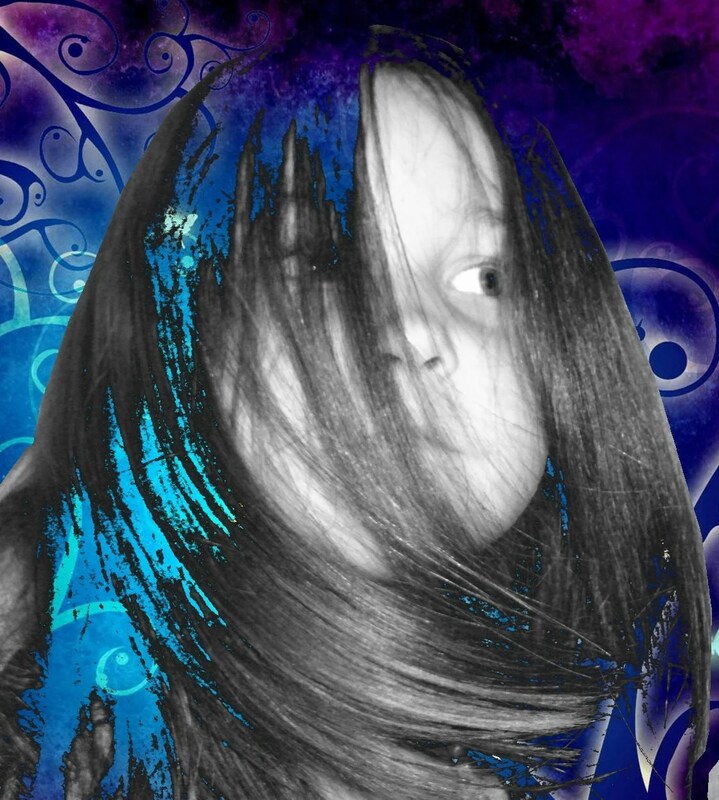 Or simply have a picture that you want turning into a beautiful work of art? 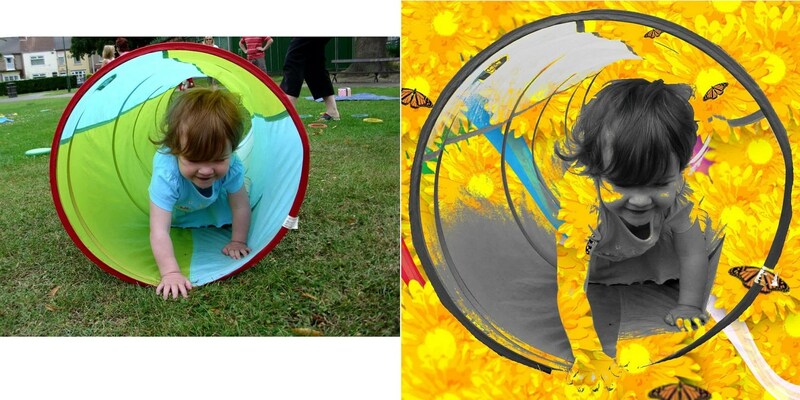 Pictured are some examples of my own snapshots that I have turned into truly beautiful images to cherish forever! Upon transaction completion I will contact you prompting you to send your image via email to tindertouch [!at] hotmail.co.uk (as a jpeg file). I will require a few basic details from yourself regarding the style and design of the piece. Example: pinks, purples, indigos and butterflies… or White, Lillies, Roses… etc (usually an abstract concept works best). I will work on your image (this process may take several days but I will endeavour to keep you informed). Once finished I will send you (via email), 2 copies of your image all beautified and wonderful! You will recieve two different designs based on the details you provided to choose from and of course get to keep both. 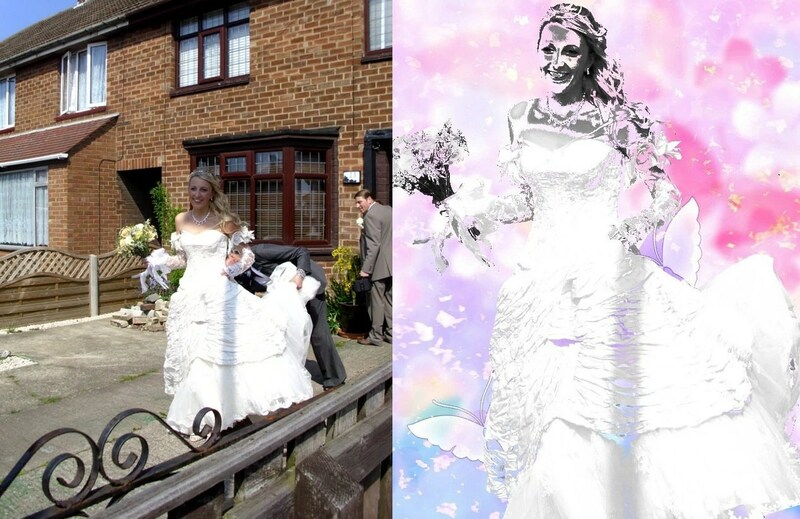 You will then be at liberty to copy, re-produce, print and distribute copies of your picture as you wish. If you would like an additional A4 copy of your image(s) to be printed on quality photographic paper and sent direct to you this can be arranged for a small extra fee which can be discussed once dialogue regarding your order has begun. 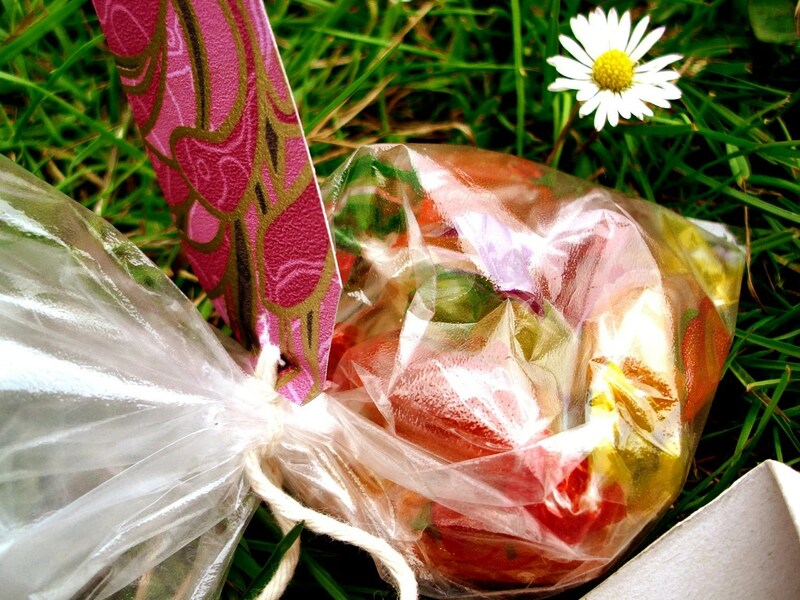 A lovely little Wiccan gift for friends and family alike… Charmed are these candy treats Good fortune to all I merry meet! 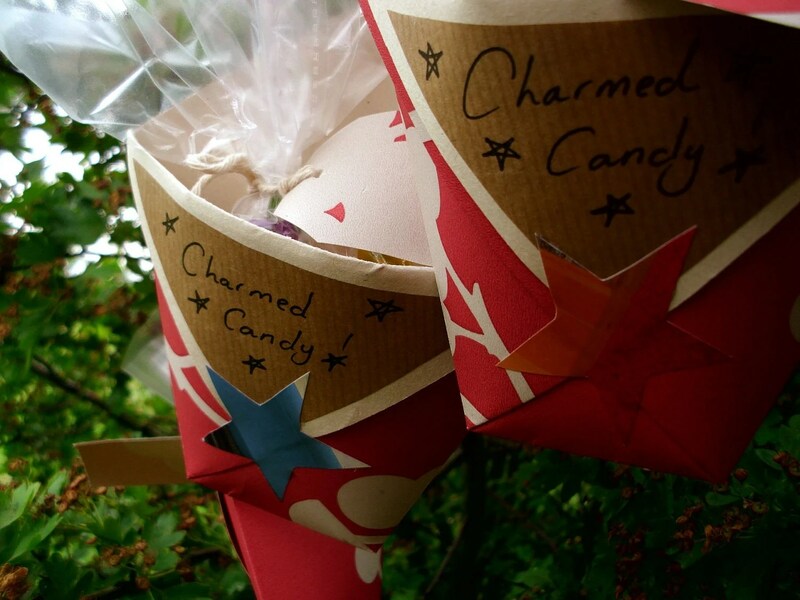 Made from pretty patterned paper folded into the perfect size pouch for small gifts, these Charmed Candy pouches have already been charged and infused with magic power individually by myself but also come complete with full instructions of how to perform the charm yourself. 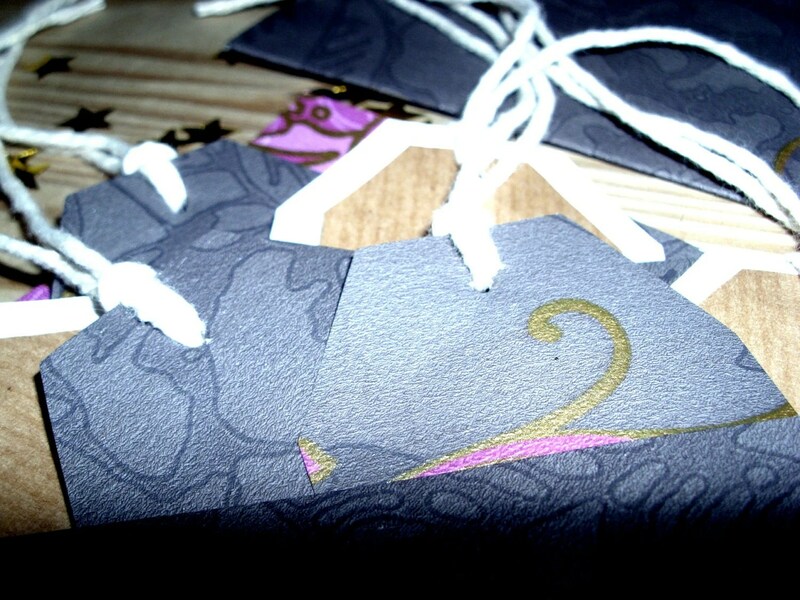 Each pouch is folded from sturdy patterned paper, strung with a length of string for hanging. 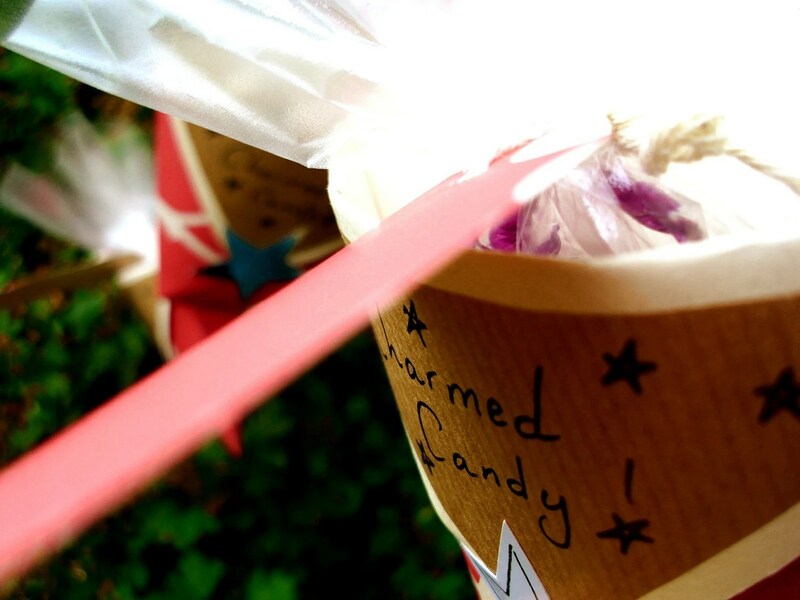 Inside each pouch is a cellophane cone filled with fruit flavoured individually wrapped sweets and finished with a matching handmade gift tag left black for your own personal message. Each pouch is unique and will therefore slightly vary in style and design. 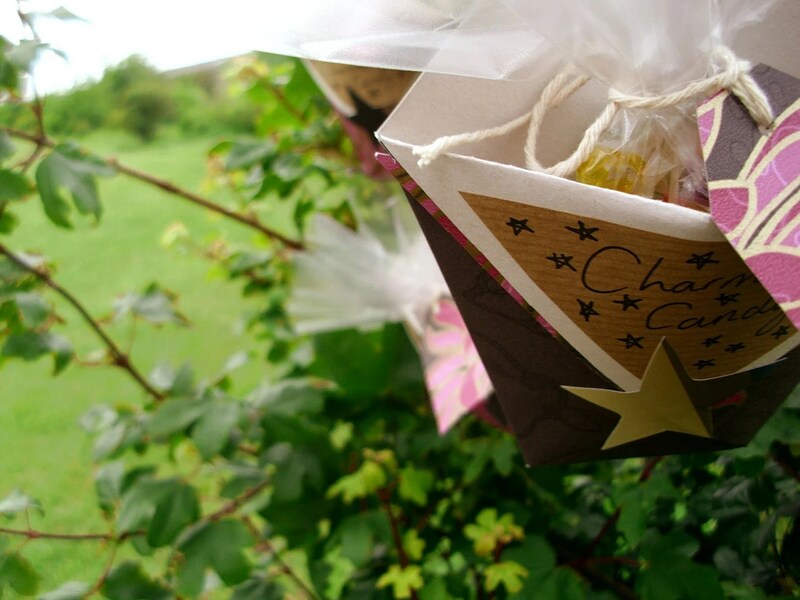 Personalisation at no extra cost – on the front panel (where it reads “Charmed Candy” in the pictures), I am able to wrtite your own personal message; e.g “Special Sister”, “Best Teacher in the World” etc for no extra cost. If you would like a personal message please state clearly what you would like written upon ordering (please try and keep messages relatively short so I am able to fit them on). 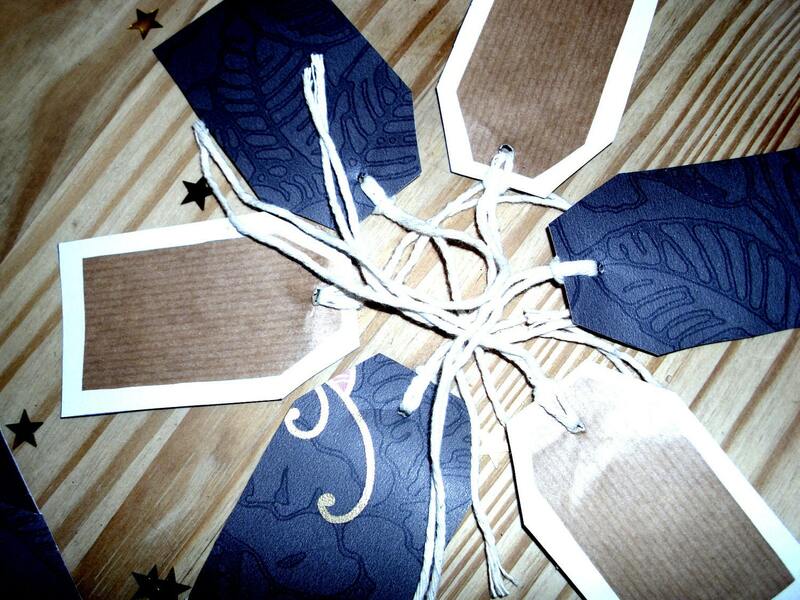 If you do not state any personal preference for text your pouch(s) will read “Charmed Candy” like those pictured. 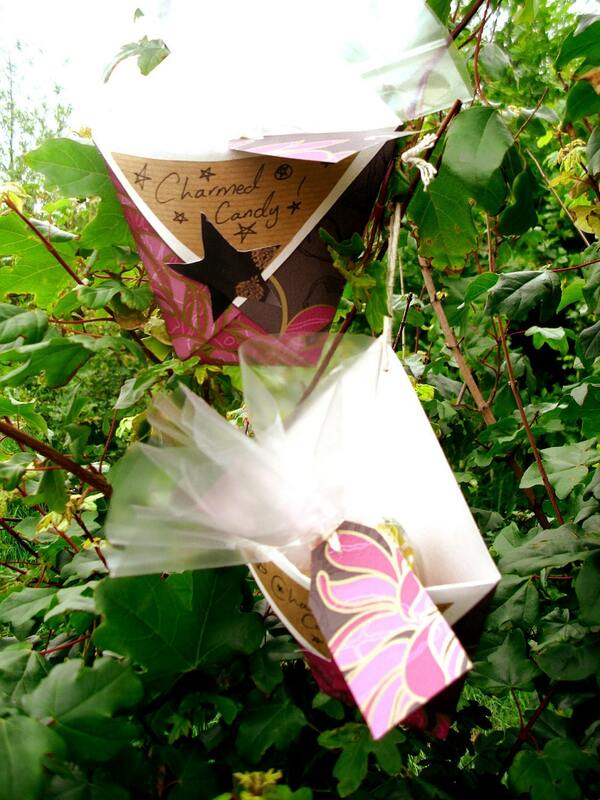 Pictured are Charmed Candy pouches made from two styles of patterend paper – shell pink with cherry blossom sillouette and chocolate brown with fushia floral design, if you do not state a preference for either of these upon ordering you wil be sent them at random. 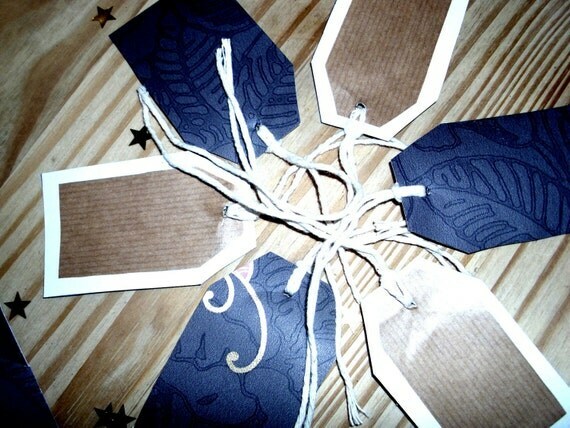 A beautiful and unique selection of 6 individually handmade gift tags, double-sided with mounted space to write your own message, handstrung and stored in a matching folded card re-useable two-slot pouch. Made from heavy duty, quality patterened paper, each item is unique and individual, and therefore may differ slightly in style and design from what you see pictured here.